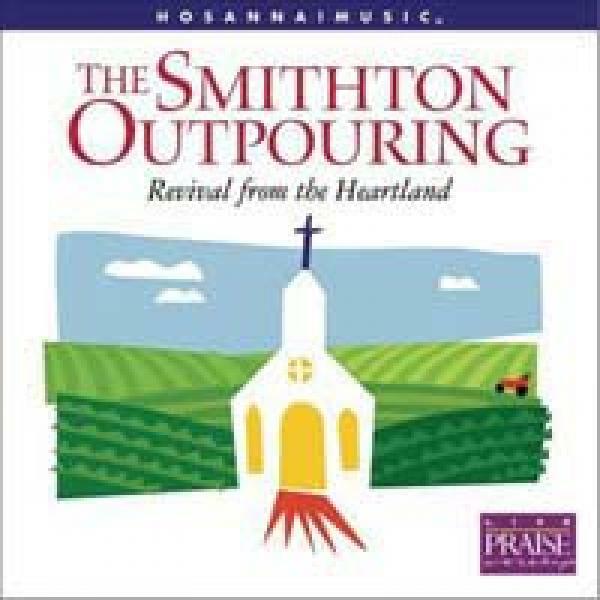 Download sheet music for songs from the album, The Smithton Outpouring, by Various. Find lead sheets, orchestrations and more! Top songs on this album include Stand Up and Give Him the Praise, and Redeemer Savior Friend.